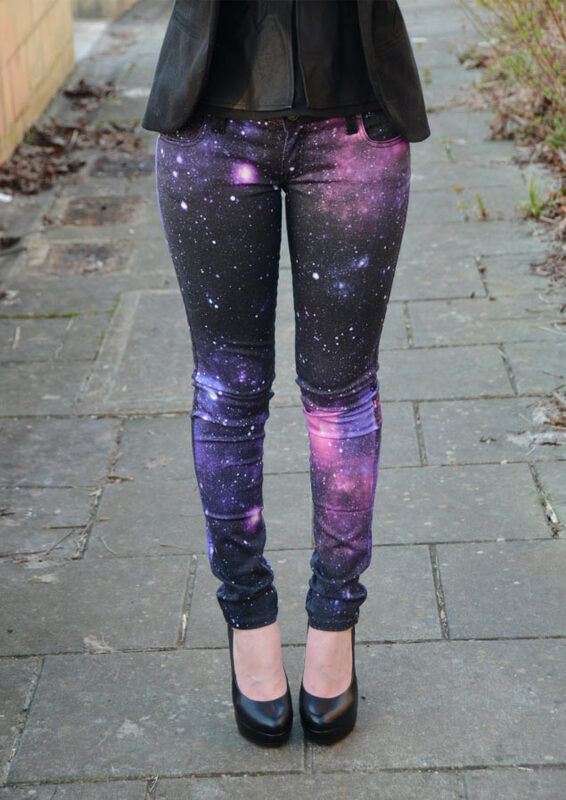 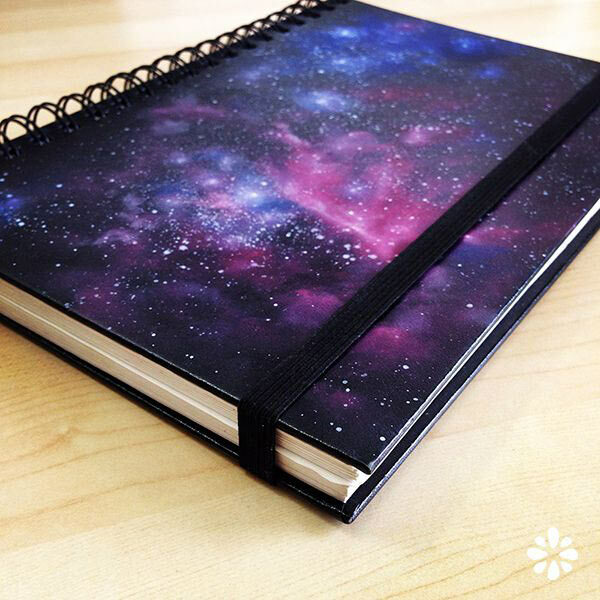 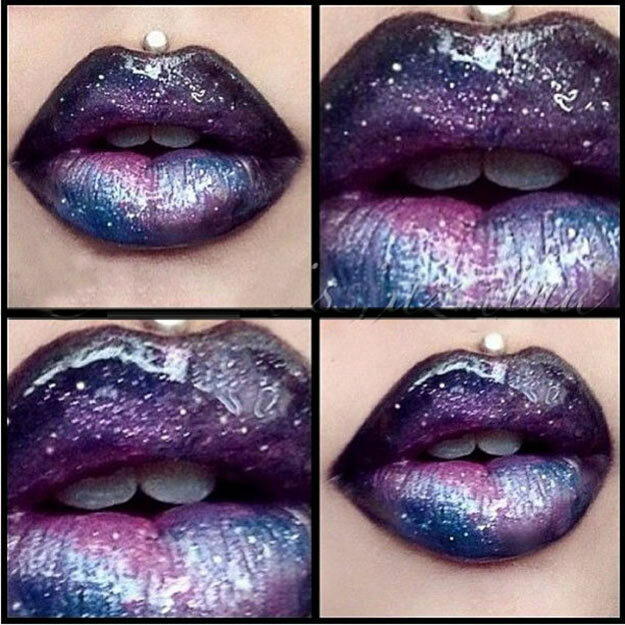 Loving the fun and cool galaxy prints you see everywhere these days? 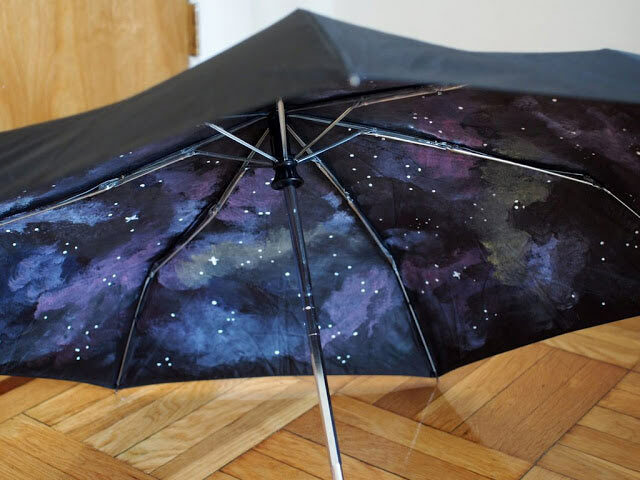 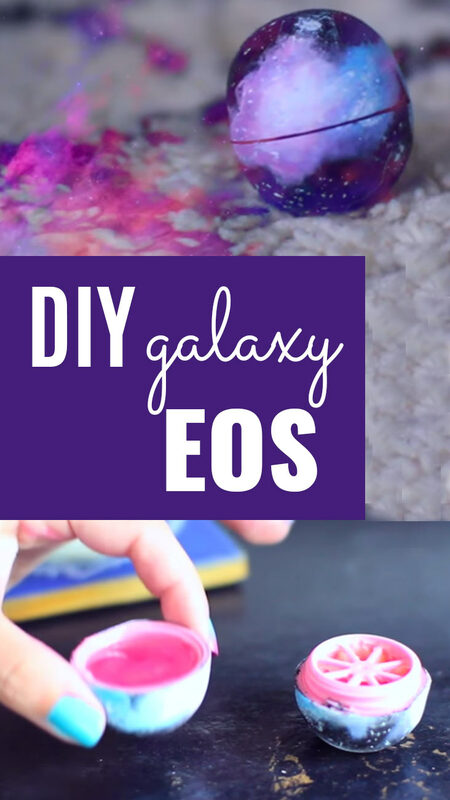 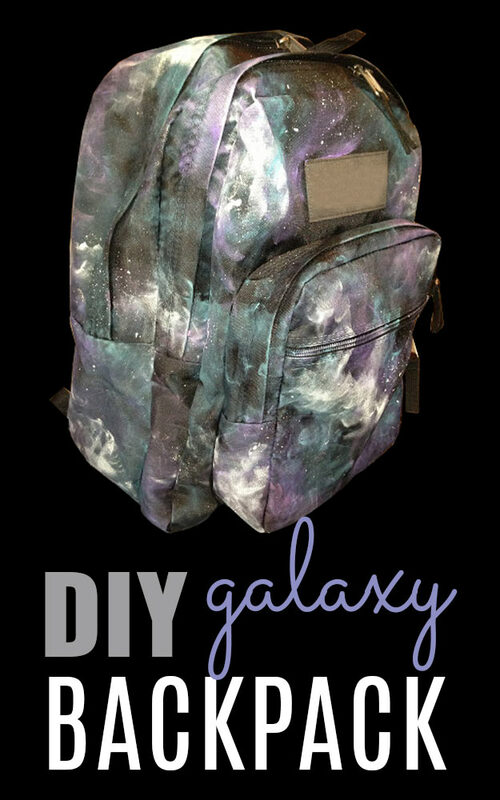 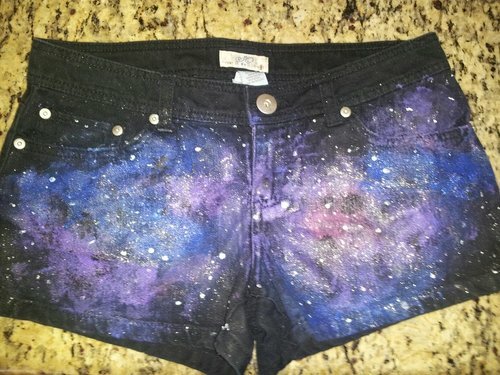 If you love galaxies and stars, then why not paint your world with some of the creative galaxy DIY ideas? 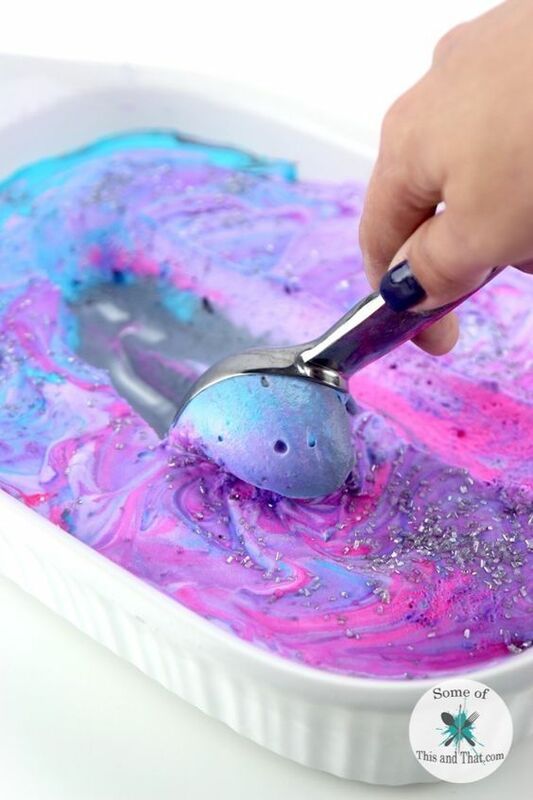 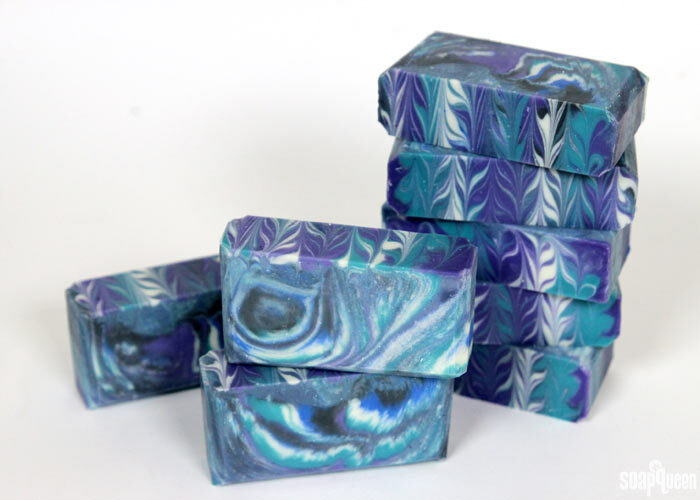 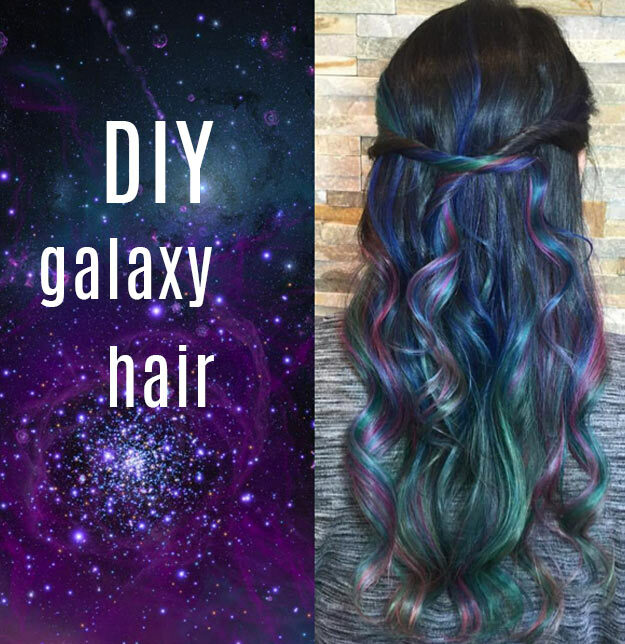 From galaxy hair and lipstick to galaxy shorts and shirts, to galaxy fudge and ice cream, these cool projects are sure to impress. 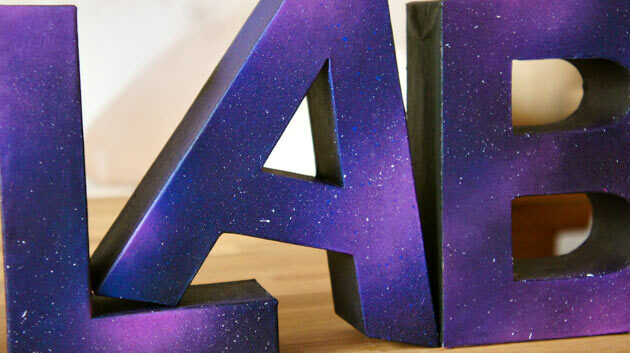 These step by step tutorials are all awesomely easy crafts for teens, tweens and adults to make at home. 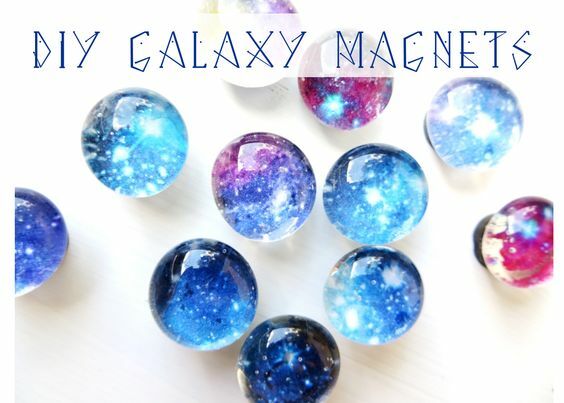 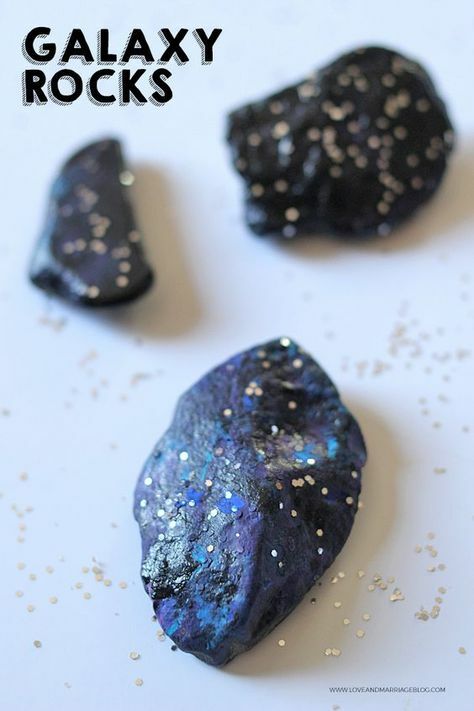 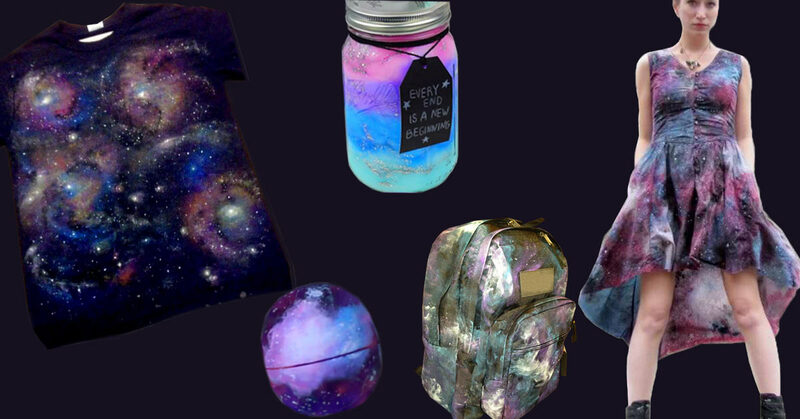 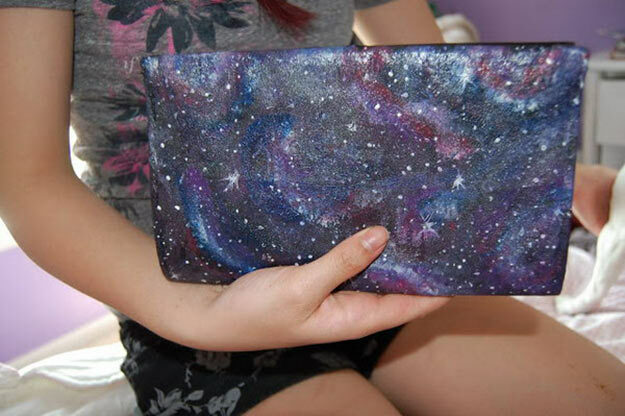 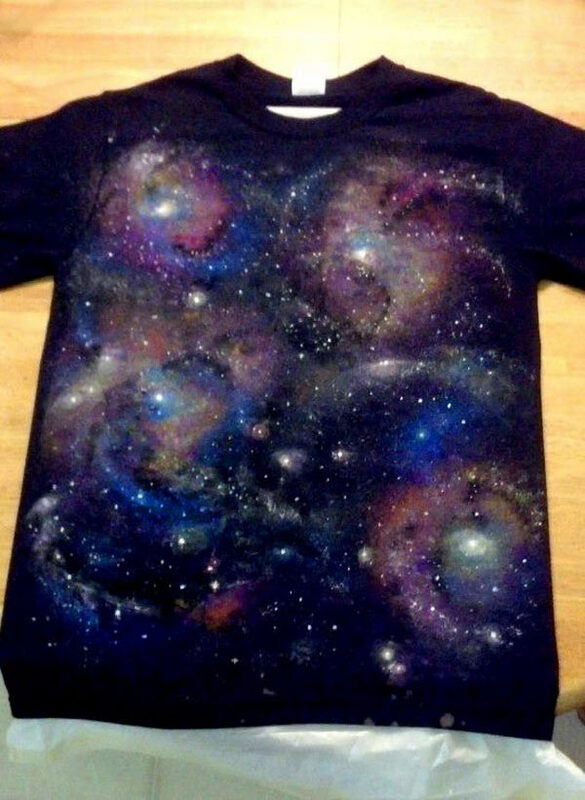 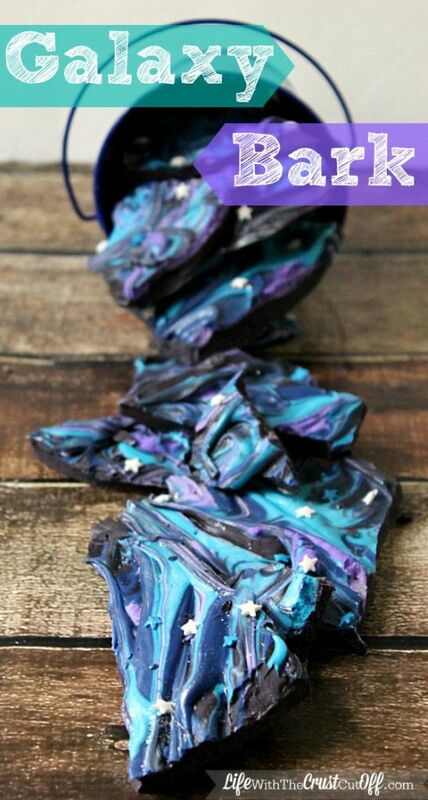 Check out these creative DIY galaxy projects and start getting artistic with the stars!